(George Rasley, CHQ Editor) – Alleged comedian Kathy Griffin, best known for her often vulgar jokes about her life on the “D list,” finally took Hollywood’s Trump derangement far enough over the line that normal Americans, especially normal American business advertisers said enough is enough. Griffin’s choice – and it was a conscious choice to promote herself – to share an image of her holding what appeared to be the bloody severed head of President Donald Trump was so outrageous and offensive that Squatty Potty, the designers and creators of Squatty Potty® toilet stools and Unicorn Gold® bathroom products, has dropped Griffin as its spokesman. 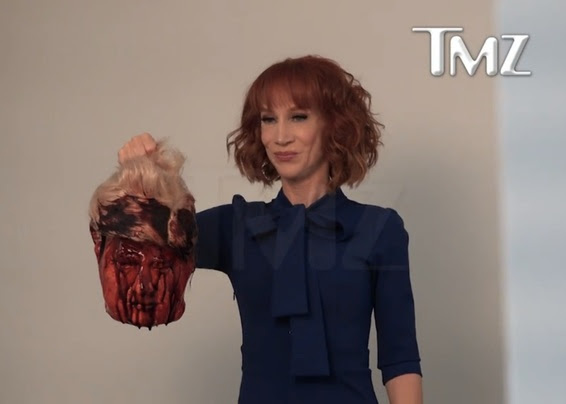 We urge CHQ readers to call CNN headquarters, their phone number is (404) 827-2300 to demand that Kathy Griffin be fired for choosing to promote herself with such a vulgar and offensive image. P.P.S. OK. You go into a store. You give the cashier your money. The cashier gives you your change…without saying “thank you.” This drives me nuts…especially since my upbringing results in a “thank you” from me for returning my change. Unfortunately, this is becoming all too common. And I’ve gotten to the point where I wait to see if the cashier says “thank you” before I do. And I’m half-tempted now to just stand there and wait and hold up the rest of the line until this tiny but deserved courtesy is offered. Something tells me this is gonna cause problems. Somebody alert my lawyer. (Victor Joecks / Las Vegas Review-Journal) – Uber is so popular the taxi industry has turned to a last-minute legislative Hail Mary to try and push rideshare companies out of Nevada. It was two years ago that state lawmakers approved legislation authorizing transportation network companies, like Uber and Lyft, to operate in Nevada. Taxi industry lobbyists fought aggressively and sought support for rules rideshare companies opposed. It didn’t work, and the competition has Nevada taxi companies feeling the pinch. (Alice Corbin / Las Vegas Sun) – The race to represent the far northwest on the Las Vegas City Council is unfolding quietly over pasta dinners and doorsteps rather than high-profile debates. 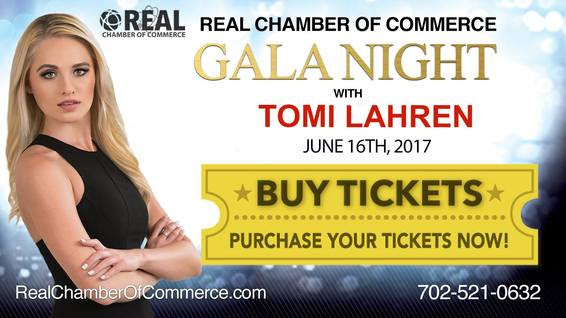 In Ward 6, former state Assemblywoman Michele Fiore is running against Kelli Ross, a small-business owner turned flight attendant married to outgoing Councilman Steve Ross. (Sam Toll / The Storyteller Online) – Readers of the BardeBlog may have noticed in the second to last edition (read it here) that the return of the zombie apocalypse is gathering by the Fourth Ward preparing to parade down C Street. Two lifelong members of the Storey County Payroll club are “retiring” on June 30, 2017. In the real world when someone retires, they get the party, they get the 25 year pocket watch and if they work for the public they get 70% of their salary or the rest of their life as they head off into the sunset. Sadly, here in Storey County, we live in the surreal world.